For Sale in Newcastle upon Tyne for Asking Price £100,000. Opportunity for a First Time Buy or Investment. 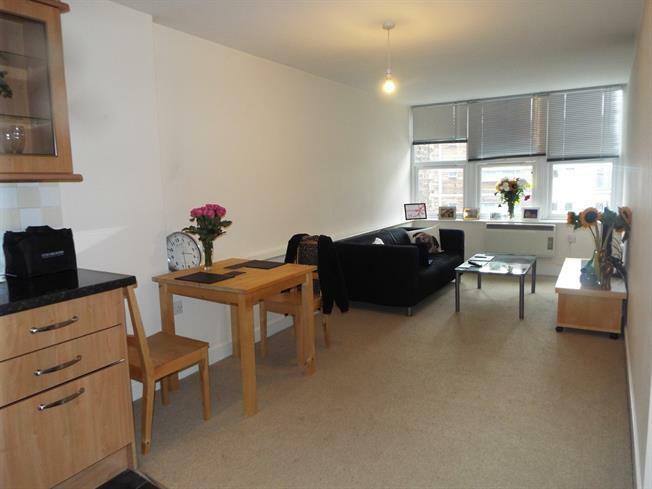 Situated on Thornton Street in Waterloo House the property is only a few minutes away from Newcastle City Centre, Central Station and Bus/Metro Links around Newcastle. Are you looking for city living? 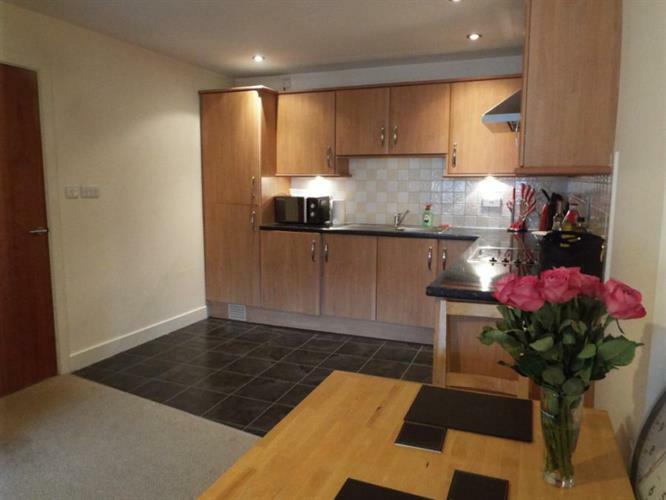 This one bedroom apartment offers a good sized one bedroom and bathroom with a kitchen area. Viewings are highly advised please call now to arrange. Wooden front . Carpeted flooring, ceiling light. Double glazed uPVC window facing the front. Electric heater, laminate and carpeted flooring, ceiling light. Granite effect work surface, fitted and wall and base units, stainless steel sink, integrated, electric oven, integrated, electric hob, over hob extractor, integrated washer dryer. Double bedroom; double glazed uPVC window facing the front. Electric heater, carpeted flooring, built-in storage cupboard, ceiling light. Heated towel rail, tiled flooring, part tiled walls, spotlights. Low level WC, panelled bath with mixer tap, shower over bath, pedestal sink with mixer tap, extractor fan.